THE PILGRIM'S PROGRESS is one of the most popular books of all time, and one of the most important stories of our faith! Second to the Bible in total copies and translations, the story was written by John Bunyan a pastor, imprisoned for sharing his faith. 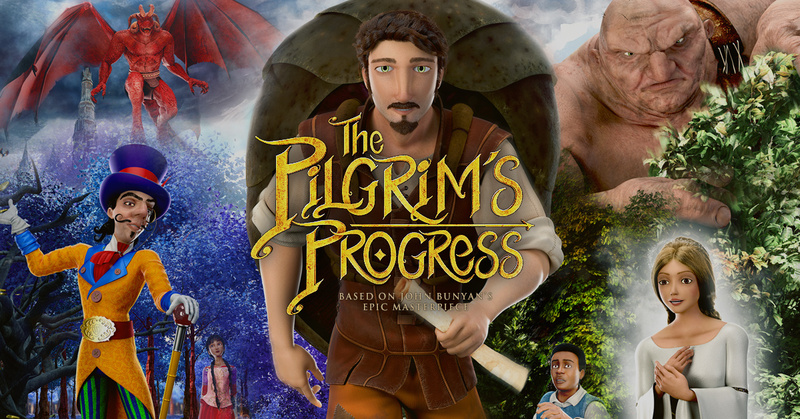 The producers of Pilgrim's Progress would like to translate and dub the film into over 100 languages. It will then be available to missionaries free of cost to be used an effective tool for evangelism. Please prayerfully consider supporting this intiative so that Pligrim's Progress and the life-transforming story it tells will be made more accessible to children and adults around the world.